School is your child's second home. And should be just as safe. At Taurian World School, we give utmost importance to the safety of our children. Hence, we ensure that we incorporate continuous supervision from our staff. 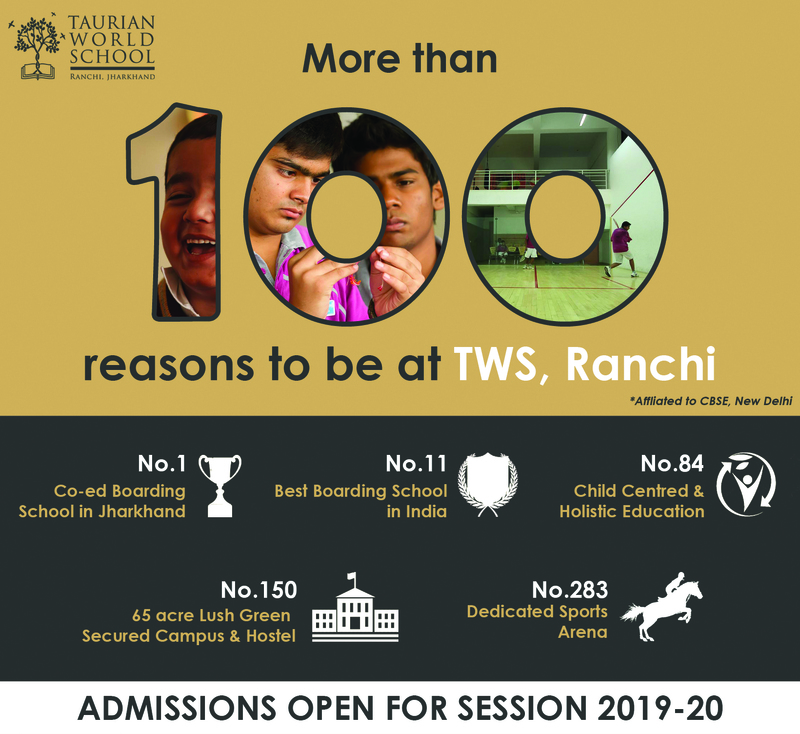 To make commuting to and from the school convenient and safe, Taurian World School (TWS) operates a fleet of air-conditioned school buses throughout Ranchi. Once on campus, there is a devoted team of more than 30 highly qualified and certified security personnel, who are trained in “School Safety and Crisis Preparedness Planning”, so that you can be rest assured knowing your wards are in safe hands. Each hostel is equipped with a security station, with a security guard on duty 24/7. Female security staff is employed for the girls’ residences at all times. To boost our security measures and safety standards, we are equipped with over 60 security cameras across the campus to ensure constant surveillance. The school is surrounded with an 8 feet wall topped with razor sharp concertina wire. There are hourly campus patrols done through the day and night. We upgrade our security measures at regular intervals, to keep our children protected.